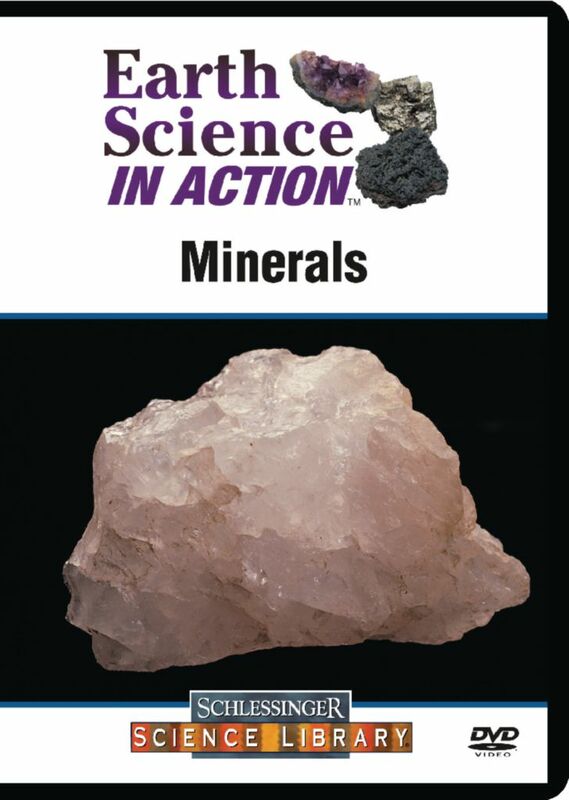 The building blocks of all solid structures, minerals are shown here in their natural state and their various uses in medicine and jewelry. Review mineral properties of hardness, luster, cleavage, color, streak, and density. Vivid photographic images, professional video footage, and in-depth explanations detail the core concepts of earth science in this engaging set. From soils and fossils to oceans and volcanoes, the foundations of geology are brought to life with current research and real-world applications. Use the DVDs to accompany your lessons and provide valuable visual representation along with up-to-date scientific advancements. Following each educational program, you can lead students through discussion questions featured on the DVDs or incorporate these suggested activities for further in-class exploration. A teacher’s guide is included with each DVD and is also available online. Duration of each: 23 minutes.